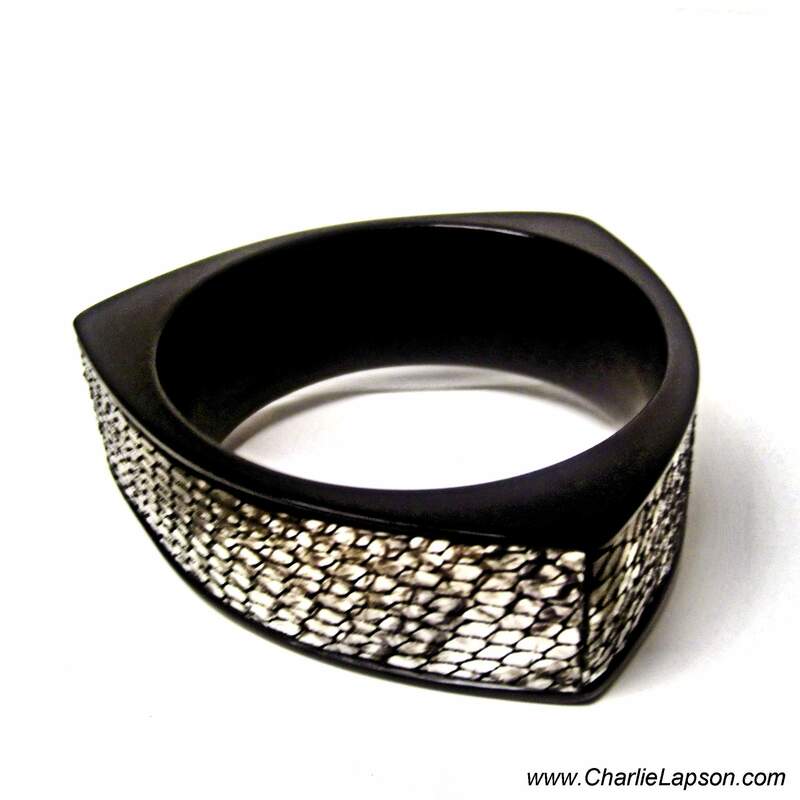 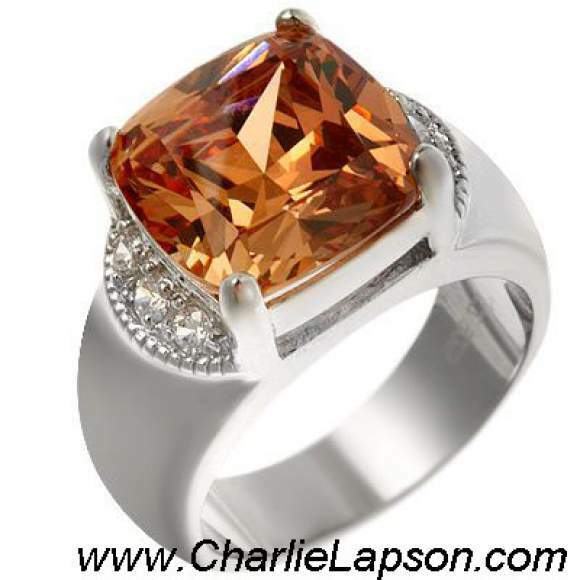 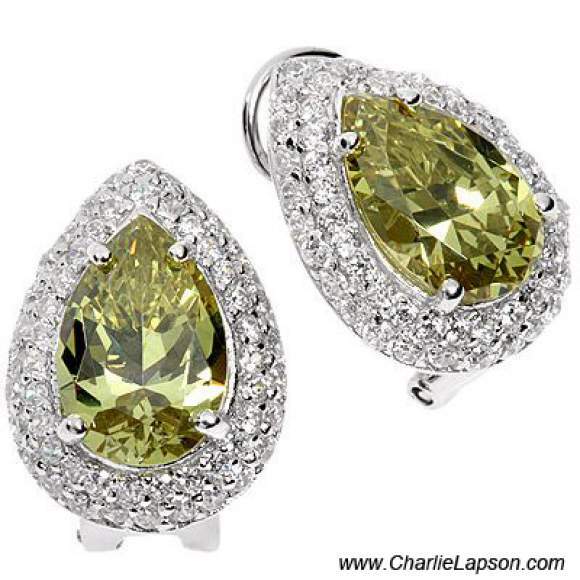 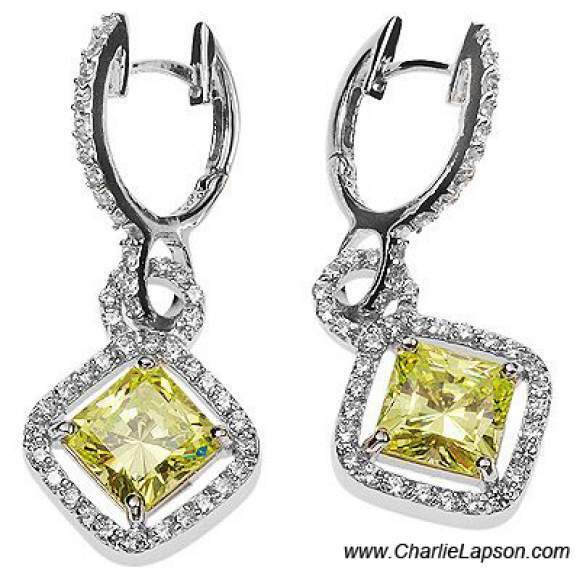 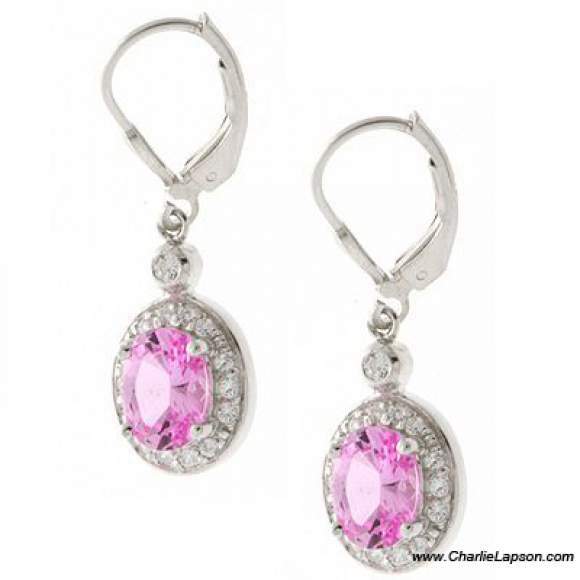 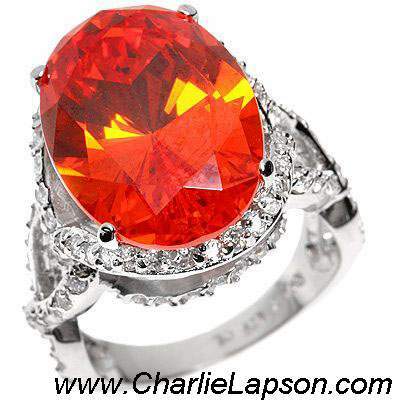 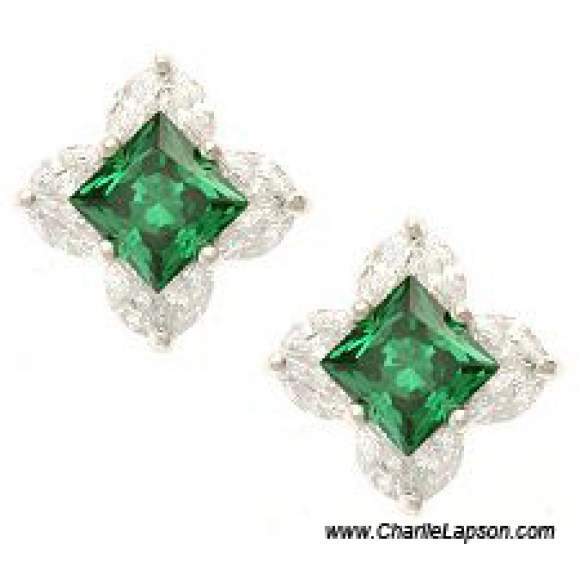 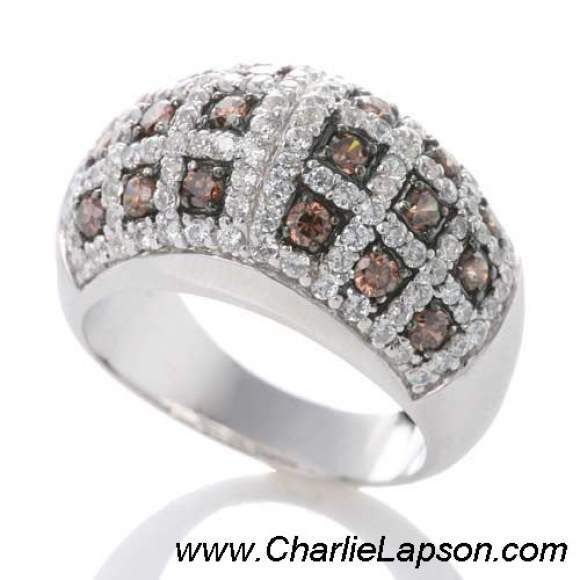 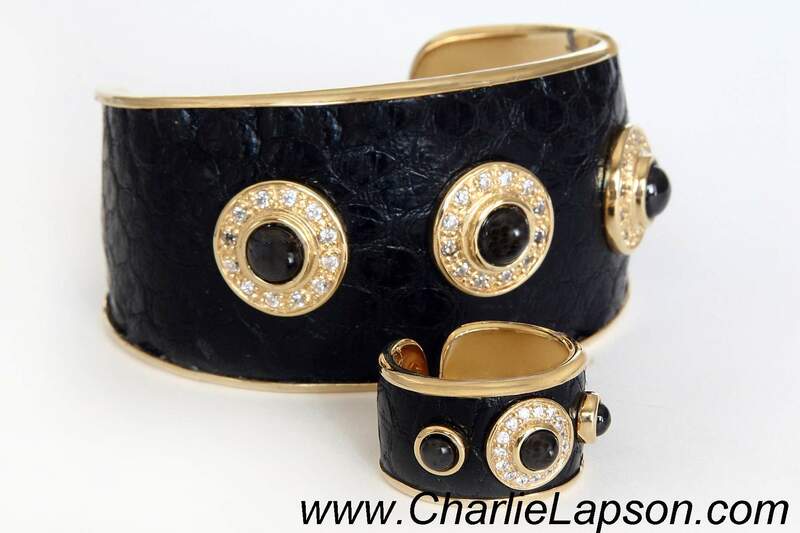 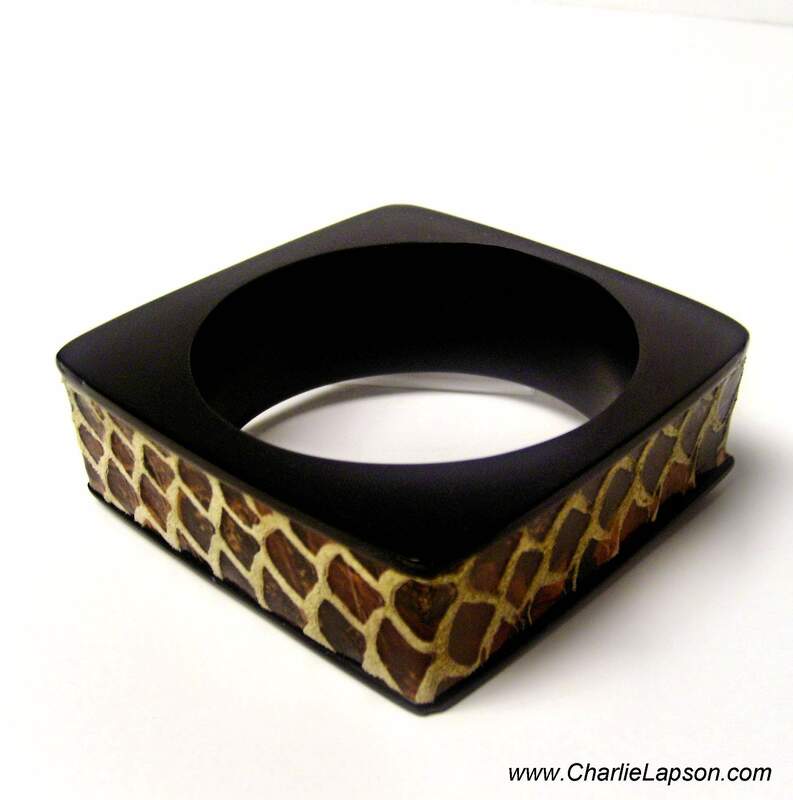 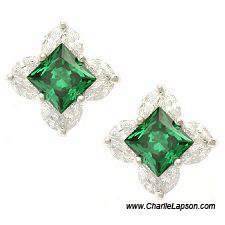 Charlie Lapson’s jewelry is a mix of elegant favorites with fresh, cutting-edge designs that will complement any taste. 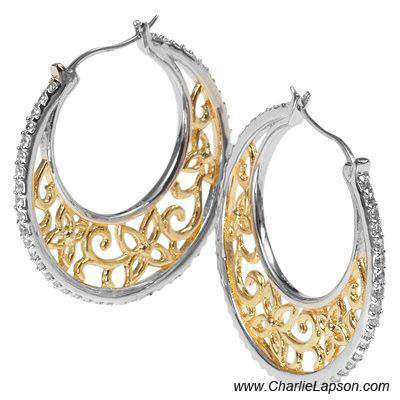 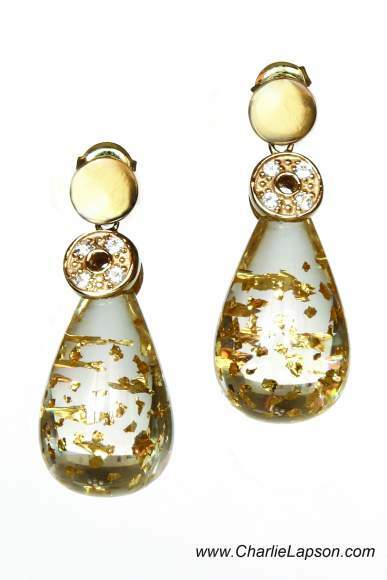 These handmade, one of a kind, designer pieces act as the perfect finishing touch to create your red carpet look. Sold globally, you can make a statement from Hollywood to Bollywood and everywhere in between!